Tandem Care Associates provides services to seniors and their families that include an individualized care and treatment plan to determine the needs for home and personal care, as well as memory care and geriatric care management services. 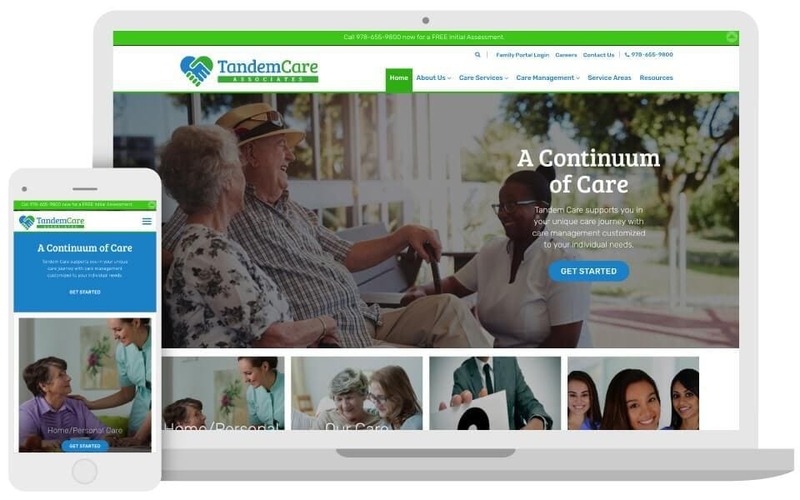 Located in Acton, MA, Tandem Care Associates implements comprehensive, integrated, expert care management plans for their clients. 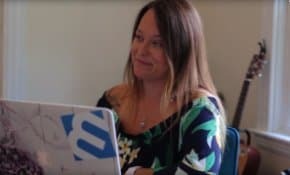 As a start-up company with no previous website, Tandem Care Associates required strategic planning “from scratch” for the website. The company needed a graphic logo and branding that differentiates them from other health care providers and facilities that address the needs of elders and their adult children. Having no library of photographic images, it was necessary to thoroughly research stock photos for their website that project an image in sync with the company’s philosophy. 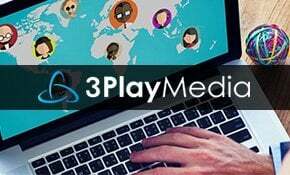 3 Media Web worked closely with the client to develop a website that was simple and easy to navigate, but that also communicated their innovative approach to elder care management. We added a Family Portal, with a tab that is prominently positioned in the main navigational bar, to enable family members to check in on the status of the care being provided for their loved one. The Family Room dashboard allows family members to monitor care online from anywhere, at any time, and from any device. They can review care logs and view the care calendar. Family members can manage medication and add notes regarding instructions for caregivers. This feature is explained in a one and one-half minute video we placed on the website’s Family Portal page. Another important feature of the website is the text enlarger located in the footer of each page. Tandem Care Associates is proud of the fact that they are a major foundation of senior care resources in Middlesex County MA – everything from senior-friendly restaurants (Purple Table) to companion and housekeeping services to personal care, including around-the-clock live-in, or memory care. Their goal is to grow their community outreach activities and continue to be an active member of their Middlesex County MA community.